I have discovered a new web2.0 site that couples with cell phones for note-taking, messaging and jotting purposes. It is called Pinger. While Jott creates voice-to-text messages, Pinger creates voice text messages with a link to hear the message. In other words you cannot "read" the voice message left, but you know there is a message because you receive an immediate text message on your cell phone. 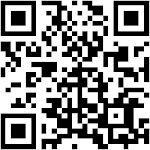 You simply hit your cell phone "send" button to hear the message. In a sense it is an uber-voice mail system. 1) Group messaging!...so you can say muliple names and have one message sent to all of them. Great for class alerts and instant pop quizzes for extra credit (first one to "ping" back the answer gets the EC points). 2) Online account with both sent messages and incoming messages that can be downloaded as quicktime files. 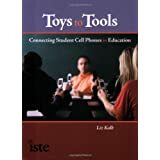 3) Local area code (so students who do not have cell phones could use a landline to ping). 4) Works around the world! So you can dial locally and call globally. Pretty cool for global messaging. 5) Protected cell phone number! 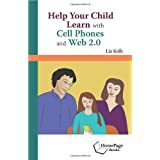 Great for communicating with students and parents without them knowing the teacher's direct cell phone number. and Twitter, Pinger does not currently couple with any other resource that I know of. 1) The first idea that came to mind was language connections. 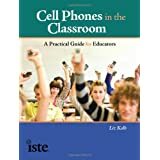 Students could call in oral quizzes to their teacher's cell phone without their teacher having to screen calls or answer the phone. If the teacher has a Pinger account, they can simply go into their Pinger account and listen or download all of the oral quizzes. Teachers could even give feedback through Pinger. Then they also have documentation of feedback. 2) Assistive Technologies for visually impaired students. VI students could use Pinger to better participate in group projects (instead of emailing or text messaging ideas, group members could "ping" each other with ideas). 3) Brainstorming. Students could "ping" their brainstorming ideas for class projects or group activities for homework. 4) Podcasting, sound effects, narrations for videos. Students can record messages such as sound effects or narrations that they want to use in videos they are editing with iMovie or MovieMaker for homework and then when they come to class, they can immediate download their audio files from Pinger.com and import them into their video editing tools. It may save a lot of class time that would have otherwise gone to recording these audio effects. 5) Mental notes and observations. Students on a field trip can "ping" observations and experiences. 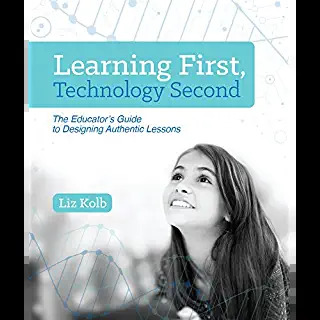 They could also participate in a teacher-led scavenger hunt, where the teacher "pings" questions of items to find or learn on the field trip, and the students can "ping" back their findings. All of which goes right to the teacher's account! It might be a nice way to document learning on a field trip, which is often difficult to do.